Infestations in a rental home are the nightmares of landlords and tenants alike. 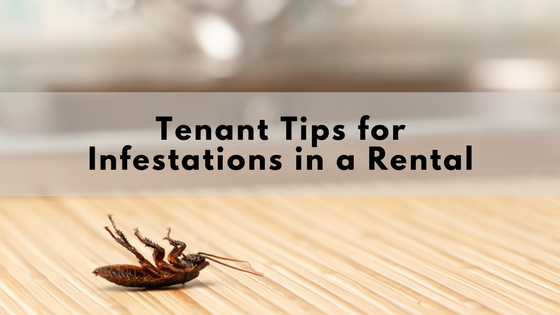 No landlord enjoys facing the costs and hassle associated with hiring an exterminator to ensure their investment is protected, and no tenant relishes the thought of creepy crawlies venturing into their bed and pantry. 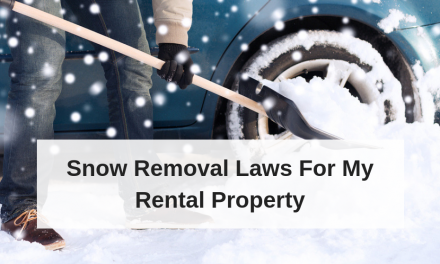 Factors like weather, surrounding properties, and a tenant’s general cleanliness all play a factor in a case where pests have entered the rental. Often, these factors can cause the responsibilities for pest elimination to be a point of contention and confusion among landlords and their tenants. While exterminators–and their associated fees–can be necessary in cases of moderate to severe infestation, there are solutions for renters who find themselves sharing their space with a few unwanted guests in the form of pests. They say an ounce of prevention is worth a pound of cure, and that couldn’t be truer in the case of vermin or insects in the home. Discovering pests in your home is never fun, but taking simple steps to deter pests, can stop the problem before a full-fledged infestation occurs. Be vigilant about daily cleaning; food made accessible through unsealed pantry items or leftover remnants on dirty dishes can attract an infestation. Ensure you are keeping your belongings free of clutter, organize toys, storage items and other objects that could accumulate otherwise. Clutter can serve as a breeding ground for insects and spiders that prefer a warm untouched place to stay. Renters facing a small number of pests can rely on common household items to rid themselves of the problem, according to Amber Morris, a consultant and exterminator with 24/7 Pest Control. Morris recommends using essential oils which can serve to deter multiple pests. Try mixing 1.5 teaspoons of tea tree oil and a cup of water can create a spray that’s sent will act as a deterrent against cockroaches. Simultaneously, strategically placed cotton balls soaked with 20-25 drops of peppermint essential oil can create a scent that odor sensitive rodents will seek to avoid. Peppermint or eucalyptus oil can also deter ants when 25 drops are mixed with one cup of water. Brad Leahy of B.O.G. Pest Control also has a few suggestions for home pest deterrents that renters can use on their own. He suggests using home products like cinnamon, cayenne pepper, or coffee grounds by sprinkling them at the point of entry to keep ants at bay. Furthermore, investing in specific plants can repel certain pests; citronella, lavender, peppermint and rosemary in small planters can keep mosquitoes away while you enjoy your porch or balcony. During summer cookouts, placing rosemary or sage on the coals of your grill can ward off mosquitos while becoming a flavorful addition to your burgers. Who is Responsible for Extermination? Should you find that your rental is truly infested, you will need an expert to fully resolve the pest problem. Lease agreements should explicitly have stipulations for pest elimination and its responsibility. In cases where the pest invasion falls under a gray area, tenants and landlords can often find themselves unsure of who is responsible for procuring and paying for an exterminator. 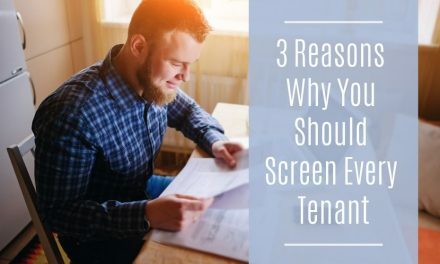 Generally, it is in the landlord’s best interest to protect the property and quickly address the issue to ensure that the rental is legally habitable. This does not mean, however, that a negligent tenant is off the hook. 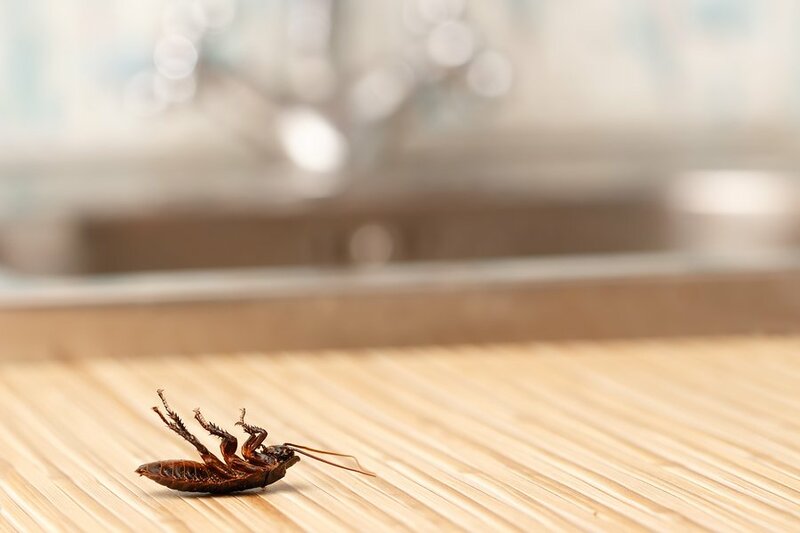 If you, as a renter, have failed to clean appropriately (and thus have invited an infestation), or your pet brought pests into the home, you can be financially liable for the fees associated with extermination and your security deposit can suffer. Professional exterminators can often attest to the nature of an infestation, and determine if your habits have invited pests. In cases where the true source cannot be determined, remember, that it is in both you and your landlord’s benefit to eliminate the problem as quickly and effectively as possible, so be willing to offer compromises (like splitting the costs of an exterminator). Pest prevention is the ultimate way to protect your space from an invasion of unwanted and disease-carrying pests. 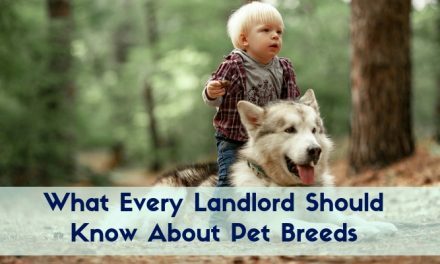 Tenants should always be proactive about cleaning up refuse and clutter, and ensure that their pets are appropriately protected against fleas and other creatures that could enter the home. Most importantly, it is wise to discuss details like pest elimination policies with your landlord or property manager before entering into a lease agreement. The more questions you ask before a problem occurs, the more prepared you will be should the issue ever arise. I received a letter from the rental office that pest control will be in my apartment for preventive treatment. The letter further said to remove all items from the floor of my closets, move all furniture from the wall and other items away from all baseboards. This sounded like more than just normal treatment. I moved here 6 months ago and have not experienced any pest issues. I called the office to ask why I needed to do this magnitude of work. The woman replied someone in my building has bed bugs. I asked who and where but understandably she was not at liberty to say. The amount of work required to move everything out of closets and moving furniture was more than I could do and my thought was how come I’m responsible for the task when I’m not the source of the issue. I did move everything away from baseboards except for one piece of furniture but it had an open bottom. Although removing everything from the closets was a large task. I received a letter from the rental office stating the treatment was not done due to my apt not being prepared and I will be charged because other apartments were not treated due to to this. They are rescheduling the treatment. I don’t have a cluttered apartment by any means but moving things back and forth is a heck of a lot of work. Should I be responsible for doing this? Or should the rental office send someone to move my things and then place them back or at least move them out of the way? Also, is the original letter stating it is preventive pest control valid when it was actually a specific type of treatment? I only learned it was bed bugs because I called. Do I have any rights to compensation or requesting they move my items and place them back? Thank you in advance for your feedback. Bed bugs are scary and if they are already in the complex I would work with the management team to work towards getting your apartment pre-treated before it gets infested with bed bugs. It sounds like such a pain to have to move all that stuff, and I agree with you that it’s a nuisance. But from what I understand, getting your stuff treated for bed bugs after they find their way into your apartment would be an even bigger hassle. It sounds like the management team is working hard to take preventative measures from having the bed bugs spread to other apartments. As a tenant, it makes sense that you would need to work to accommodate the properties reasonable maintenance needs. 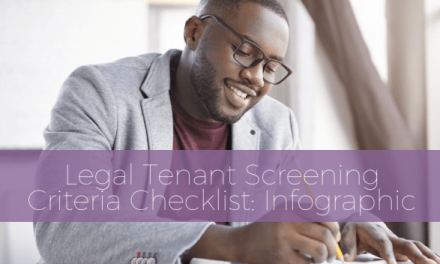 You can check your state laws and speak with your local tenant’s authority to get further clarifications on local laws that protect your renter rights.